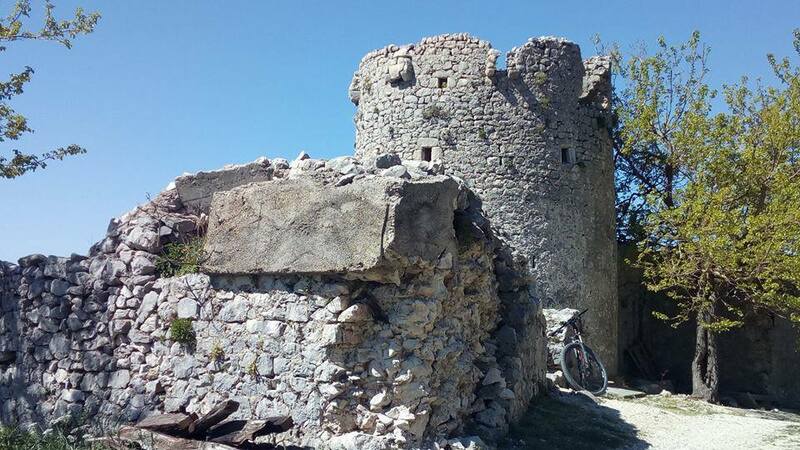 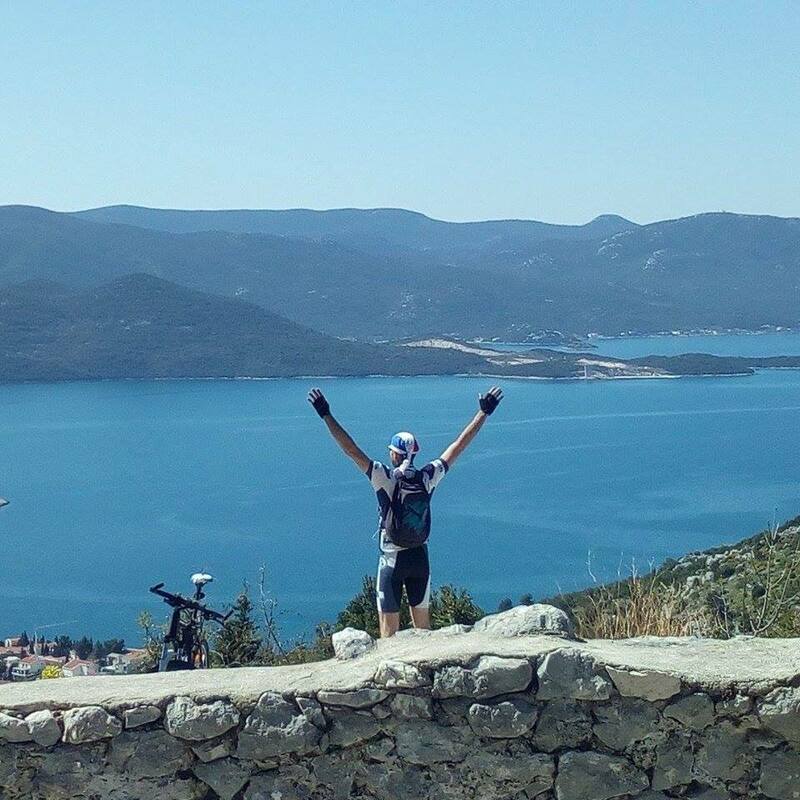 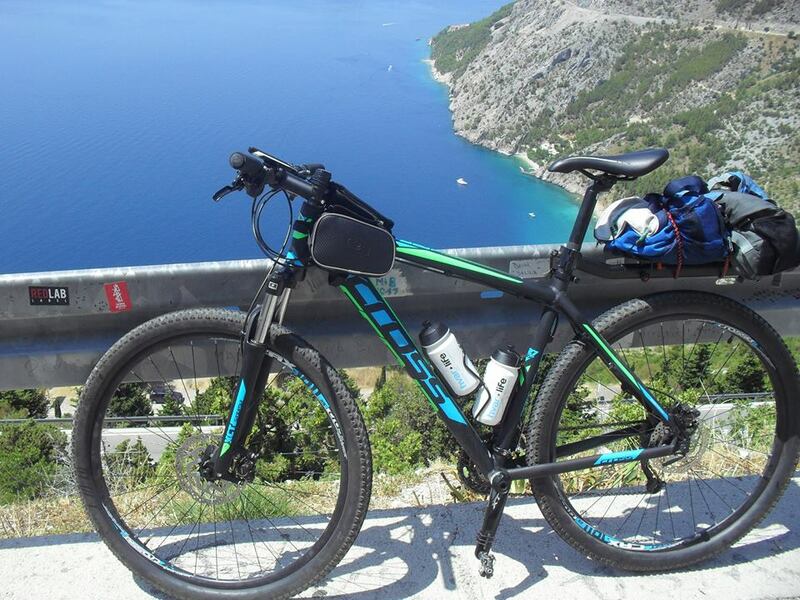 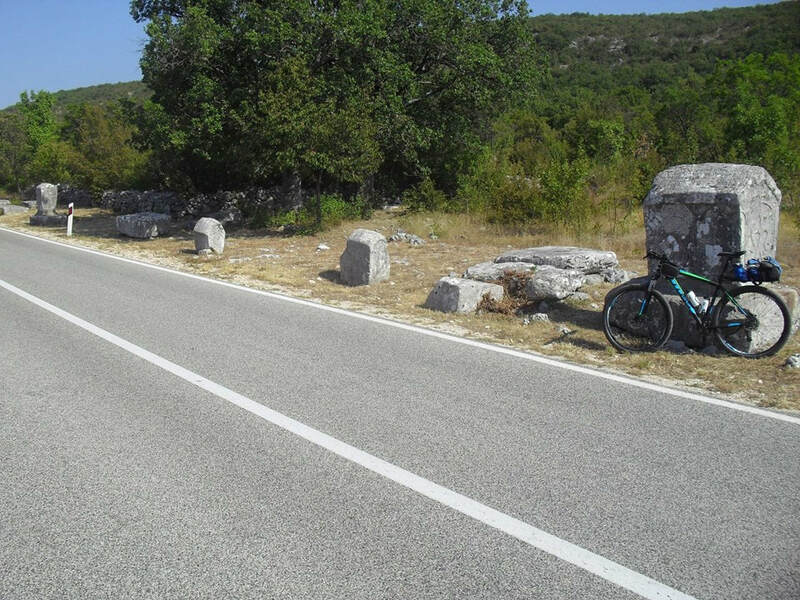 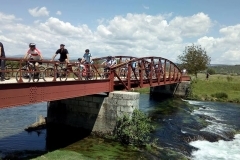 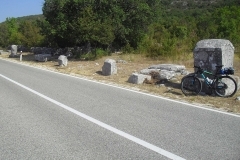 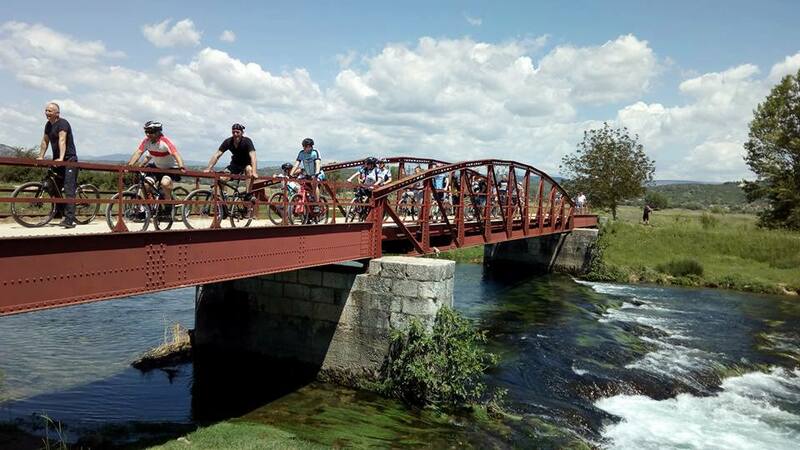 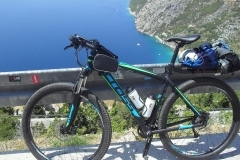 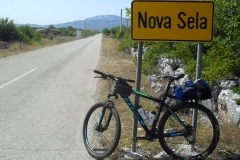 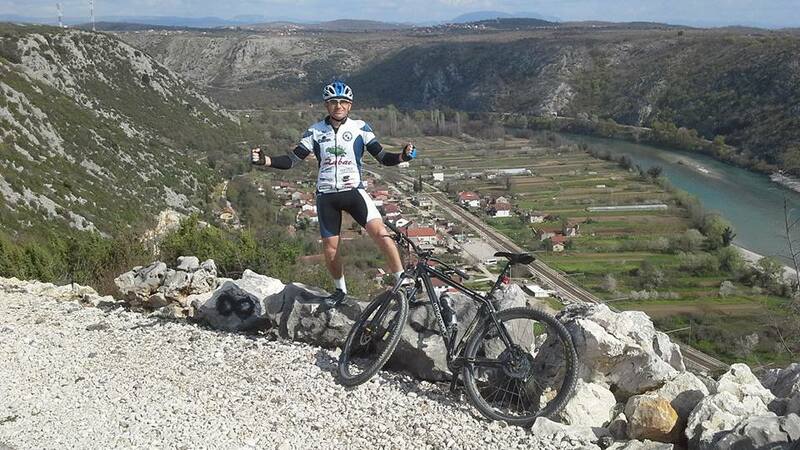 While cycling you will experience and feel the impressive beauty, of one of the most stunning and picturesque parts of Croatia’s Neretva valley. 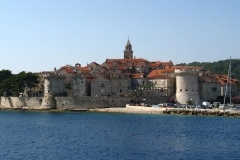 It is an experience that you will take with you as a gorgeous and unforgettable memory. 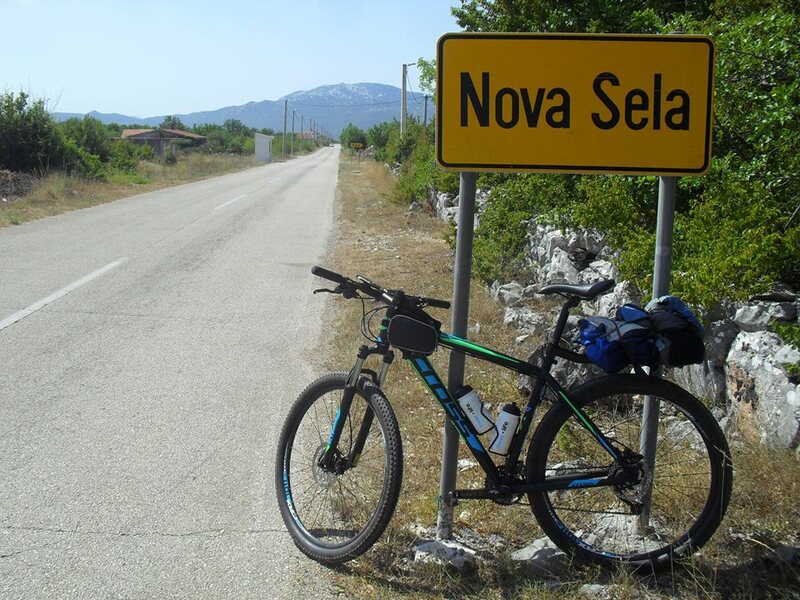 Delta Neretva is a valley to the south of the Croatian coast, which is formed at its estuary by the Neretva River. 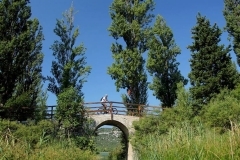 In the Neretva region along with fertile plantations there are preserved wetlands which are also one of the last such remaining in the Mediterranean. 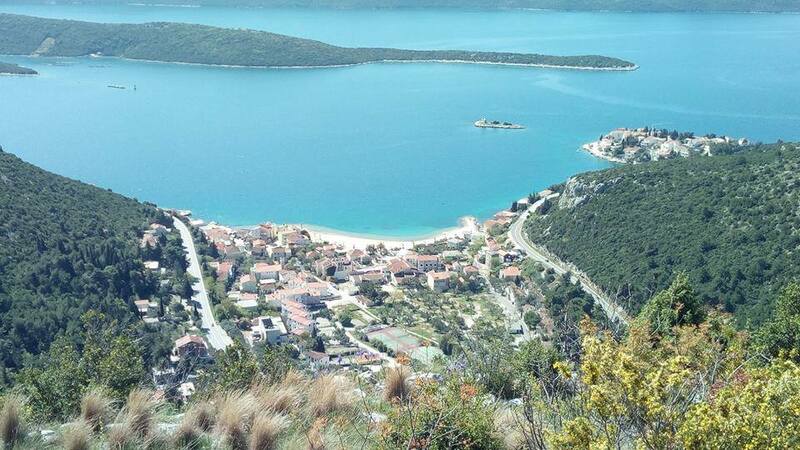 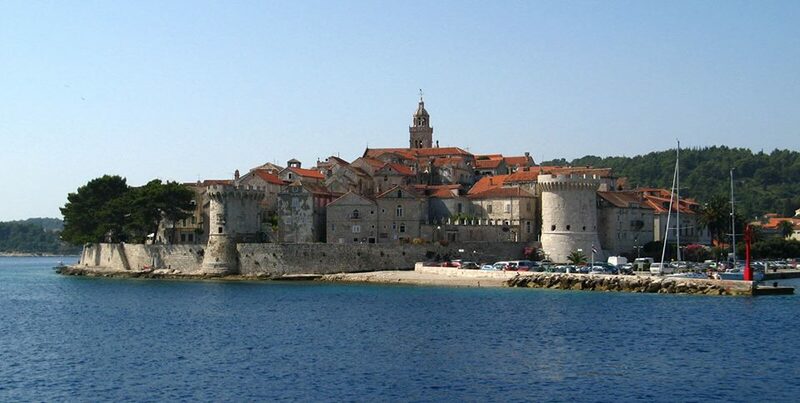 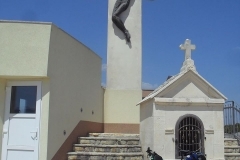 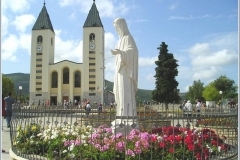 Metkovic is situated in the heart of the Neretva valley and thus is the centre of cultural and sporting events. 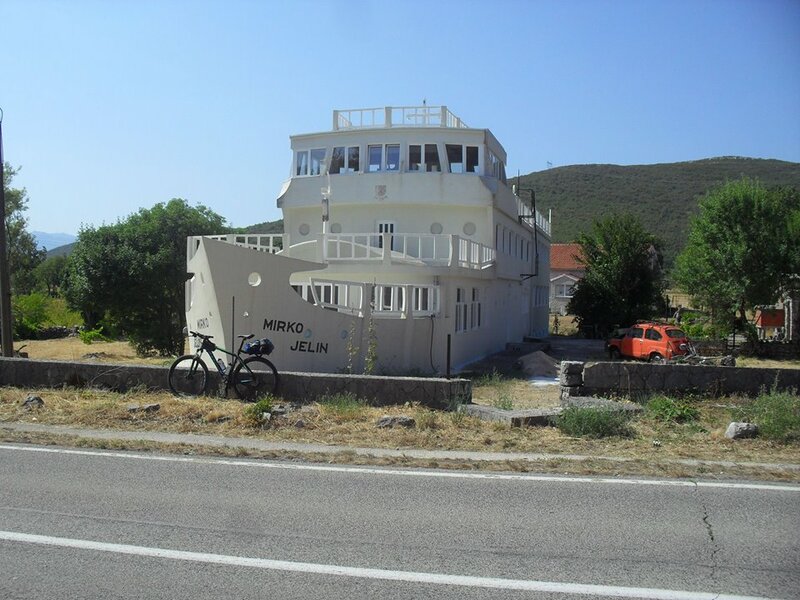 The most famous sporting event is the spectacular boat Marathon of pirates, where amateur teams compete in a paddle race using traditional boats, from Metkovic to Ploce over a distance of 22.5km. 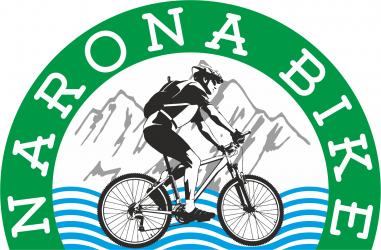 Cycle alongside these brave and fearsome competitors and experience their struggle as they paddle their way to the finish line. 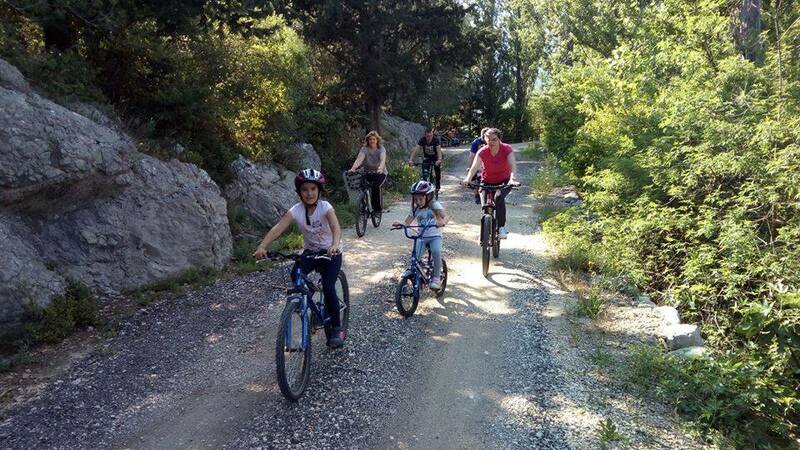 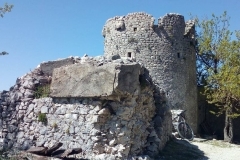 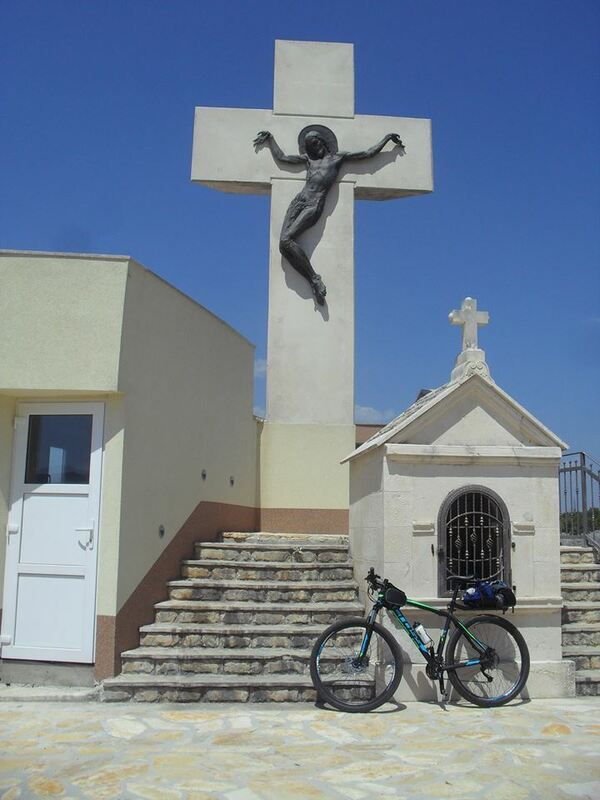 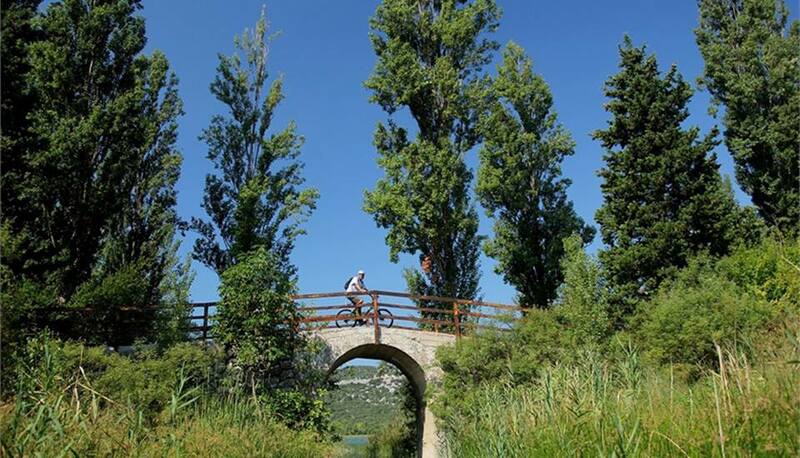 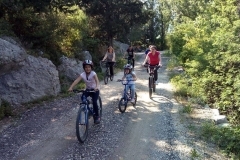 A particularly impressive section of the bike tour is cycling though Baćina Lakes, which are an intact pearl of nature. 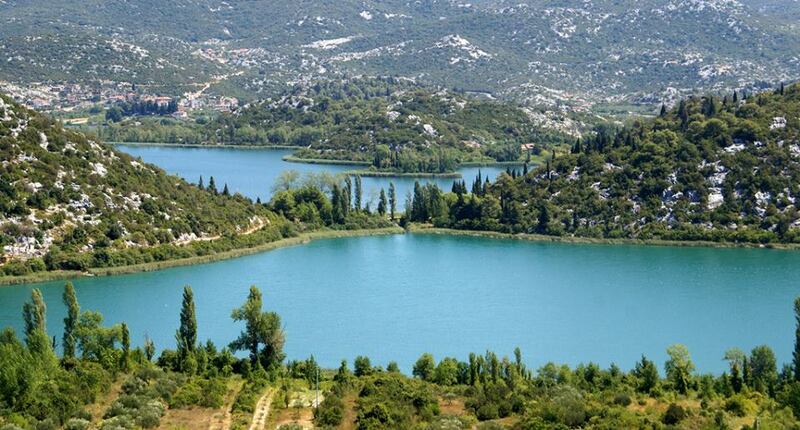 An active vacation on two wheels through these seven lakes is a wonderful way to recharge your batteries and revive your soul. 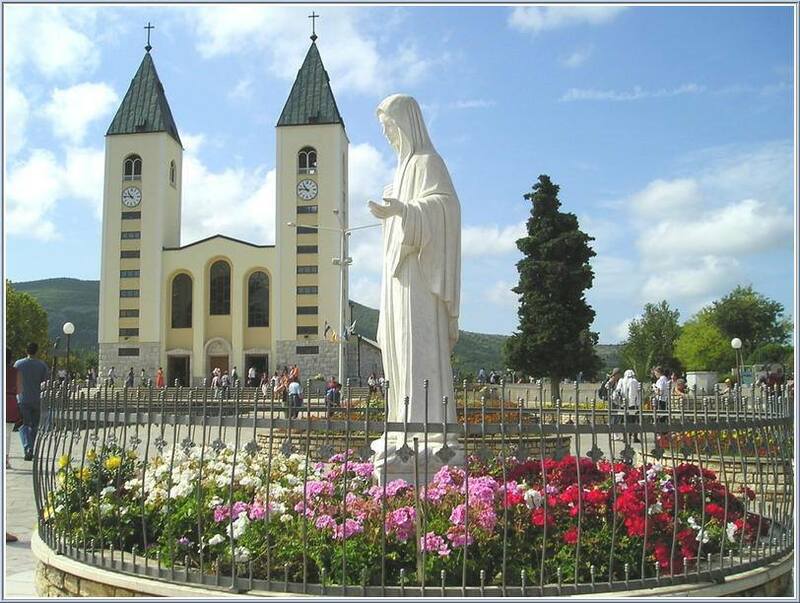 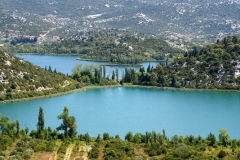 The Baćina lakes are also in proximity to the world-renowned shrine of Medjugorje (Southern Bosnia and Herzegovina), which offers enlightenment of body and soul.